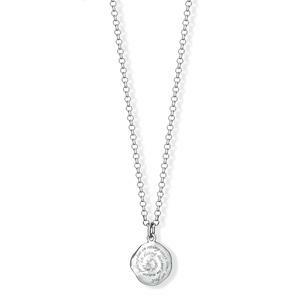 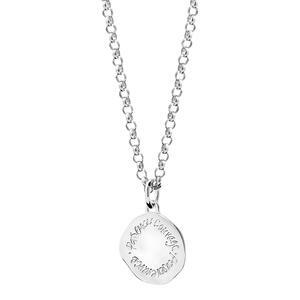 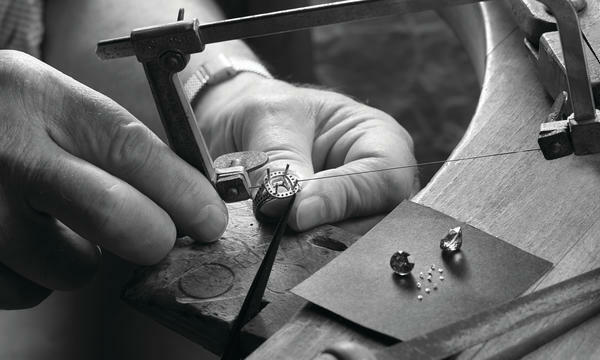 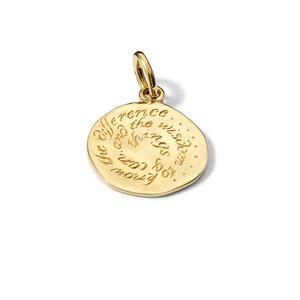 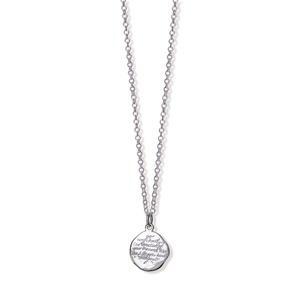 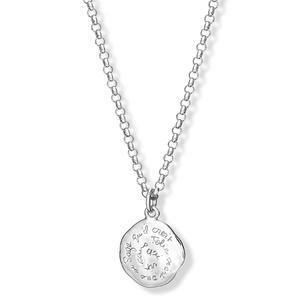 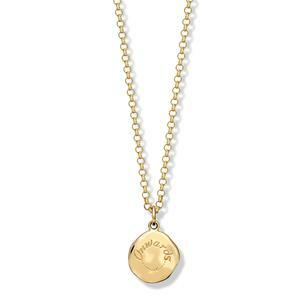 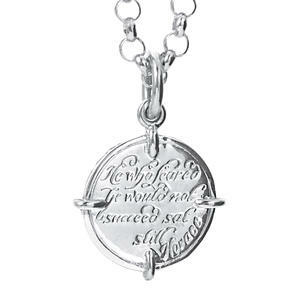 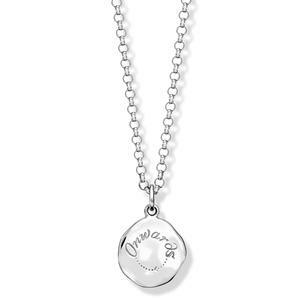 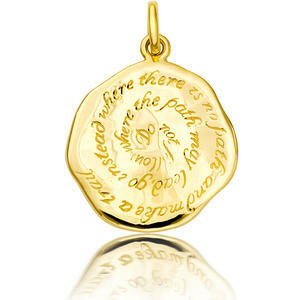 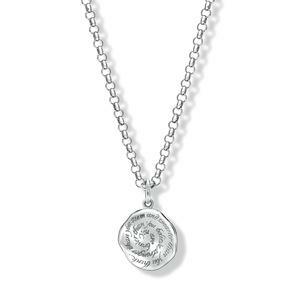 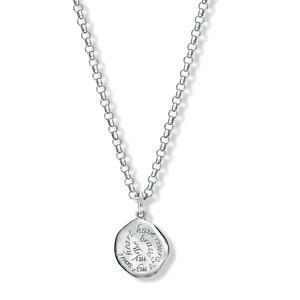 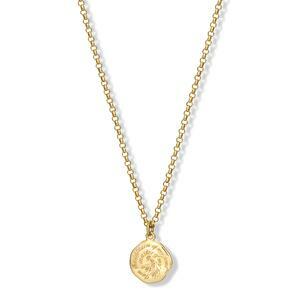 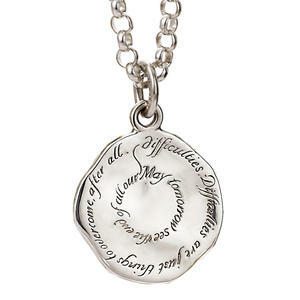 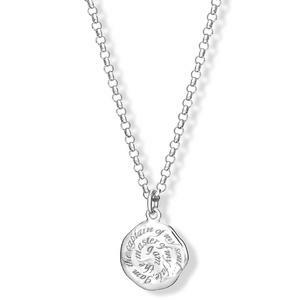 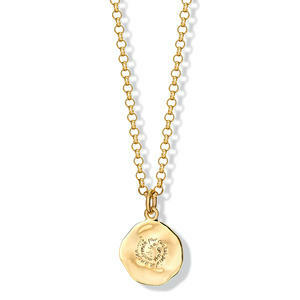 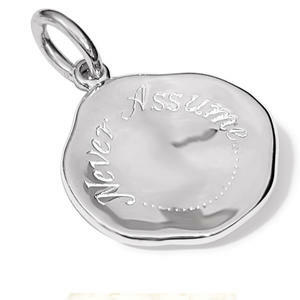 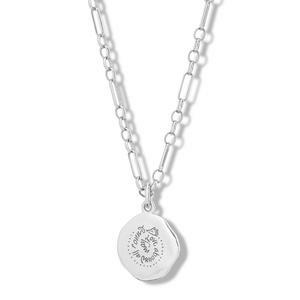 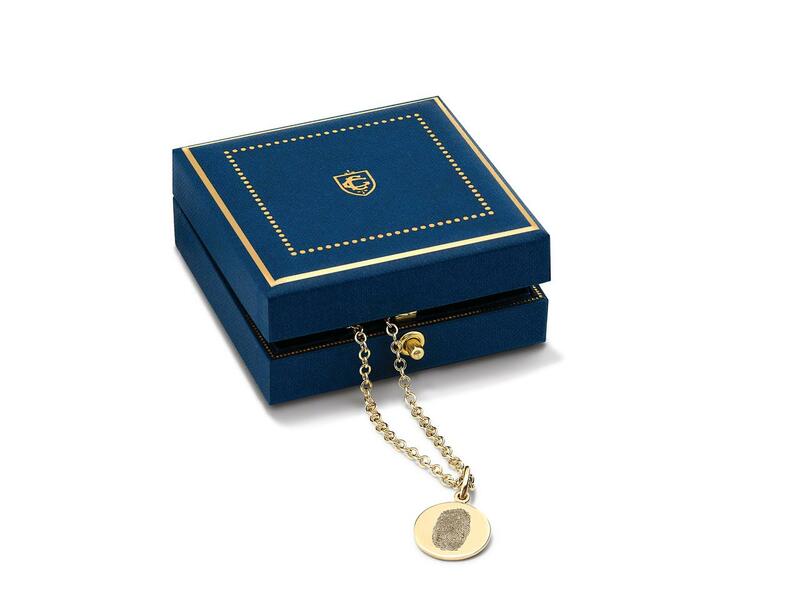 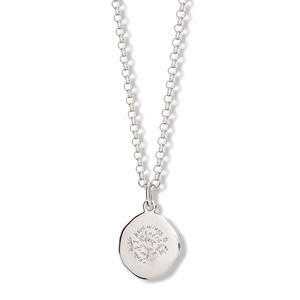 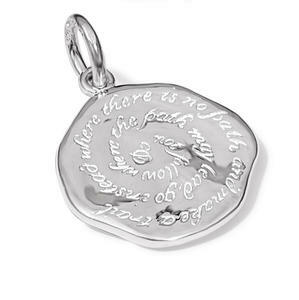 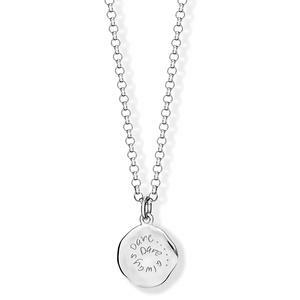 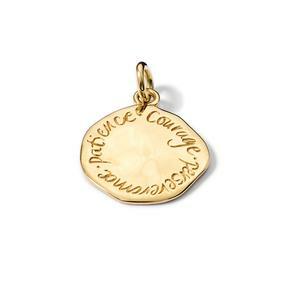 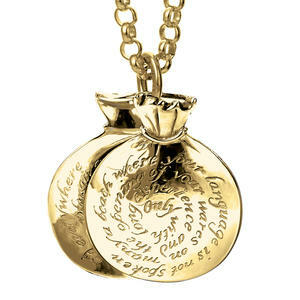 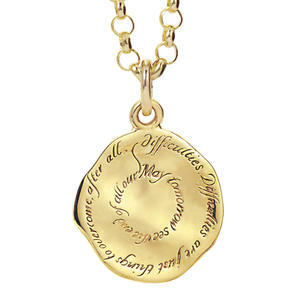 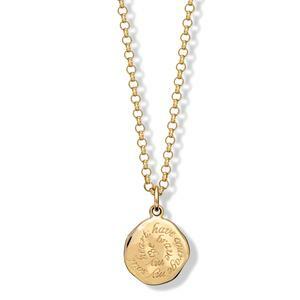 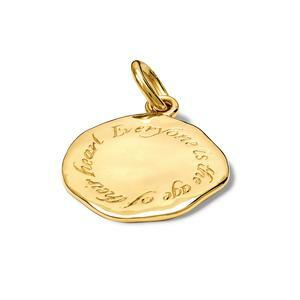 Dare, always dare necklace pendant in 9ct yellow gold. 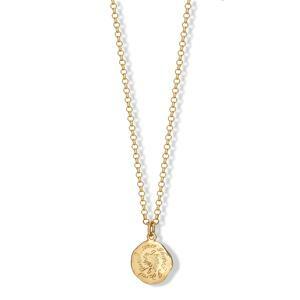 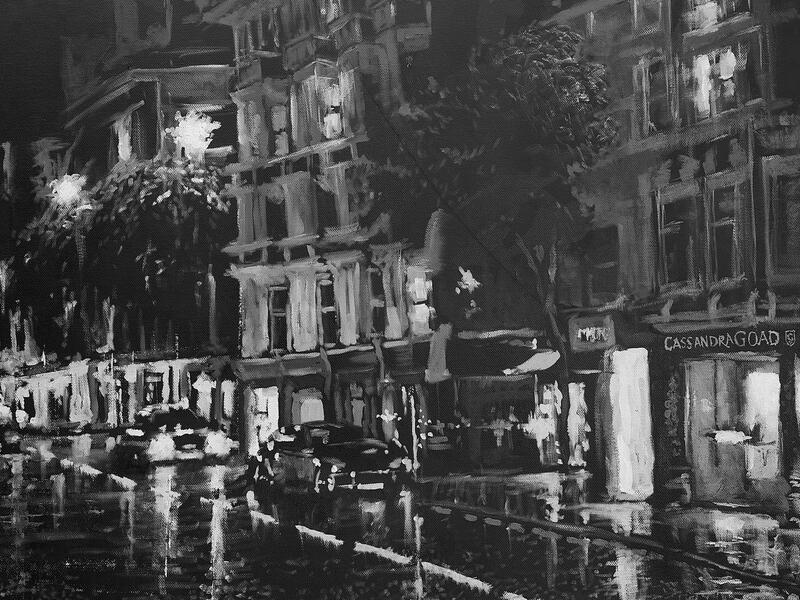 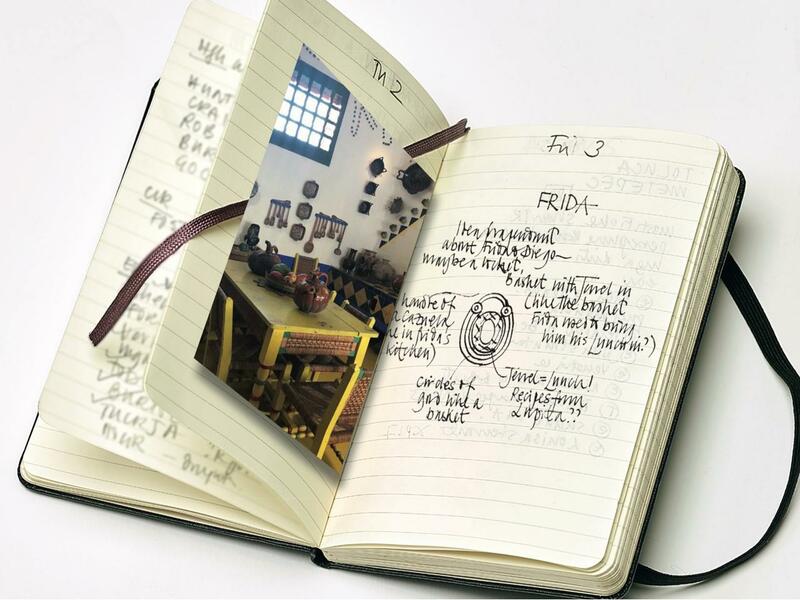 Specially created by Cassandra for the Old Vic to commemorate their 200th anniversary in 2018. 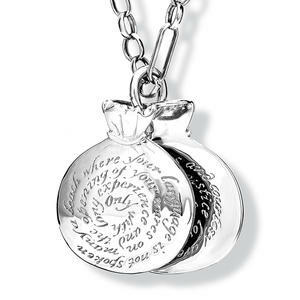 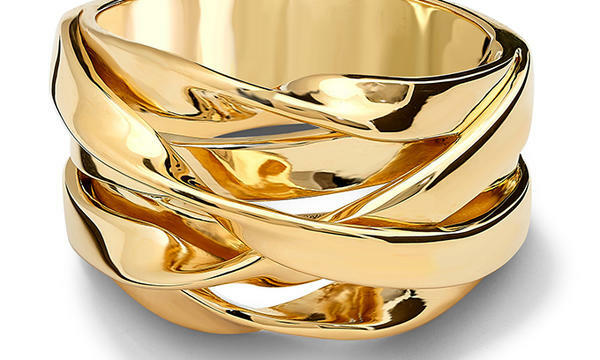 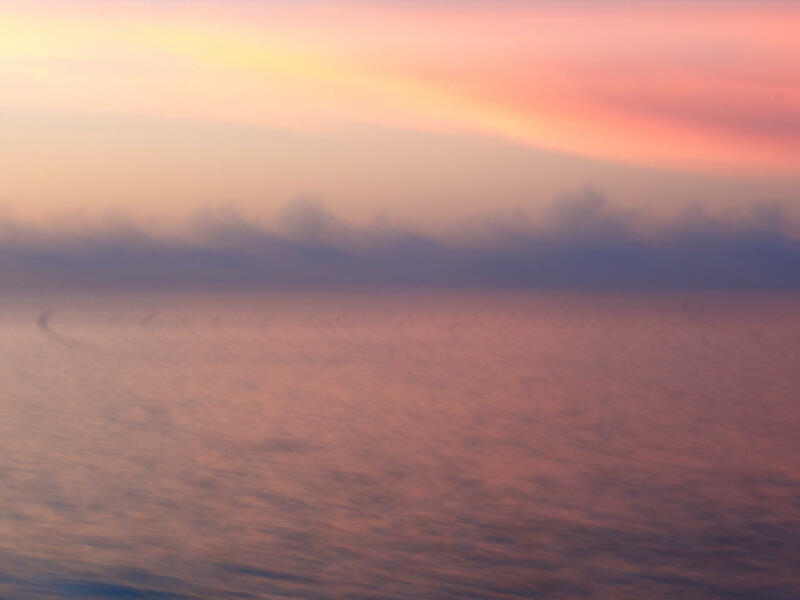 From Cassandra's Classic Collection.